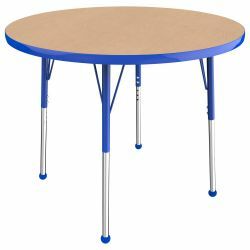 Round Adjustable Activity Table is perfect for the classroom, playroom, home, or office to create extra play or workspace. Table tops feature a double-sided, easy to clean laminate with rounded edges for safety. 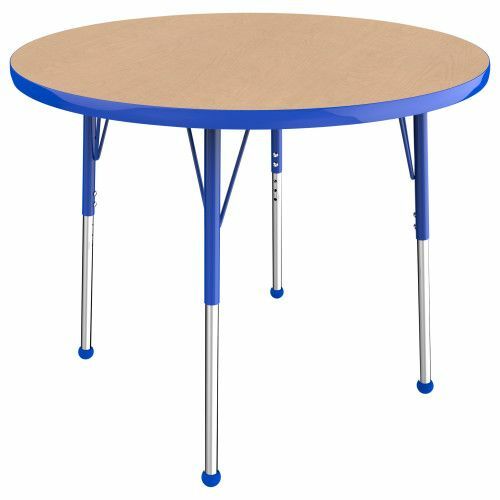 Three types of adjustable table legs are available: toddler (15”-23”), chunky (15”– 24”), or standard (19”-30”). 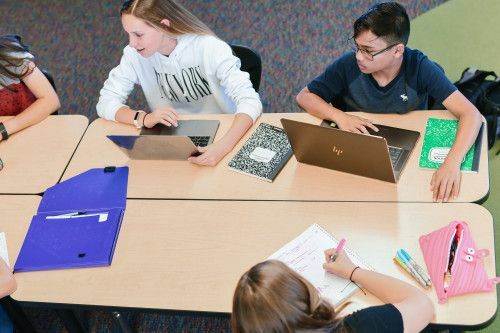 Table tops are 1-1⁄4" thick and feature stain-resistant and easy to clean laminate on both sides.